On 9 January 2012, the European Commission revealed its long-awaited Entrepreneurship 2020 Action Plan. Based on three pillars: entrepreneurial education, framework conditions and entrepreneurs as role models, the Action Plan seeks to give entrepreneurship in Europe a much-needed boost. The Commission highlights the fact that the percentage of aspiring entrepreneurs is low in the EU as compared to its global competitors. 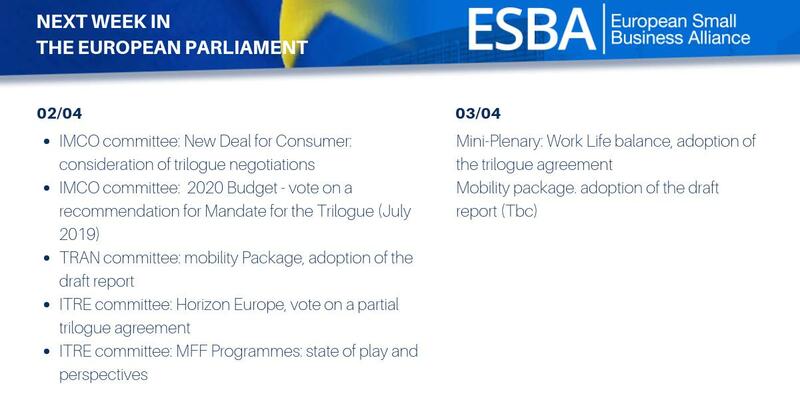 Having been actively involved in the early stages of the Action Plan, ESBA welcomes the inclusion of issues it has previously signaled such as the wide variety of uncoordinated support measures, suboptimal framework conditions, obstacles stemming from tax obligations and social contributions, and a general lack of an 'entrepreneurial culture' in Europe. 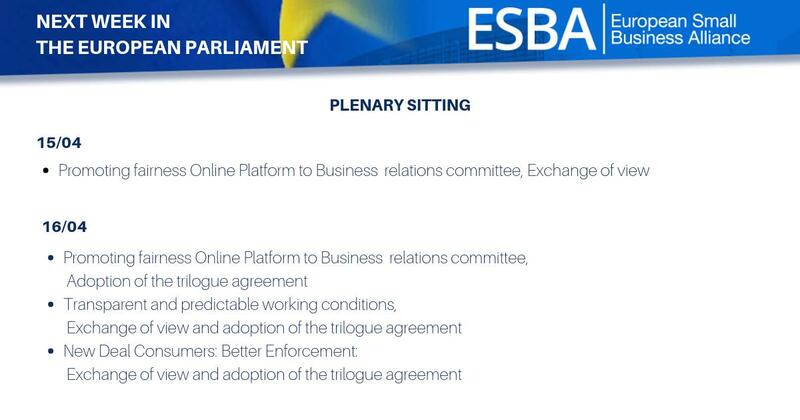 Further key actions addressed by the Action Plan and called for by ESBA are the transfer of business, second chances for entrepreneurs, and strengthened support of start-ups. 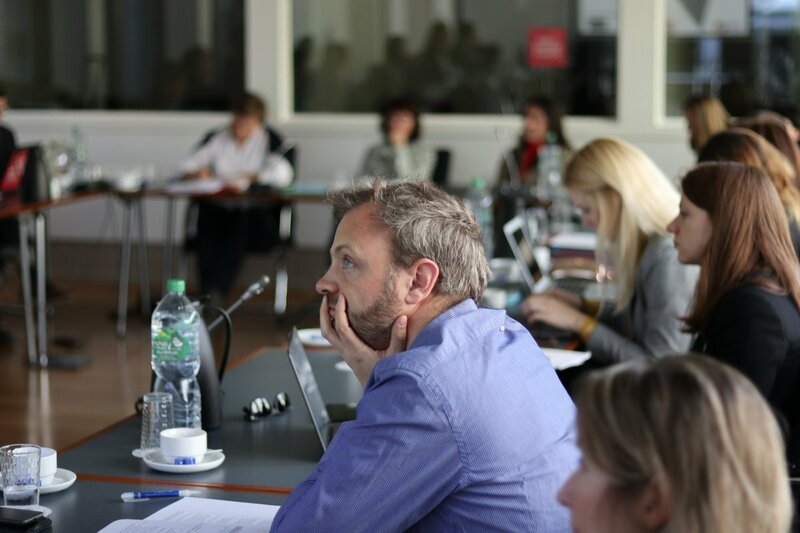 Furthermore, ESBA applauds the Commission's recognition of the untapped potential of specific groups such as young people, women, migrants and seniors. Implementing action plan will be challenging but crucial. The Entrepreneurship Action Plan reflects many of today's obstacles to business, as signalled by the industry. A return to a prosperous European economy can only be achieved if we succeed in creating a true entrepreneurial culture in Europe. Too often brilliant and viable plans are not materialised due to a lack of knowledge, sub-standard support mechanisms and a harsh insolvency regime, which curbs healthy entrepreneurial risk-taking. To foster Innovation and job creation, we need to cherish our entrepreneurs. It is essential that we get the framework conditions right and change general attitudes towards entrepreneurship. Taking the uncertain leap of starting a business should be encouraged, success should be rewarded, and, in case a first try does not succeed, honest entrepreneurs should be given the opportunity to start again. The European Commission rightly addresses the need for better tools, support and role models in the Action Plan. The next step is delivery on its objectives.